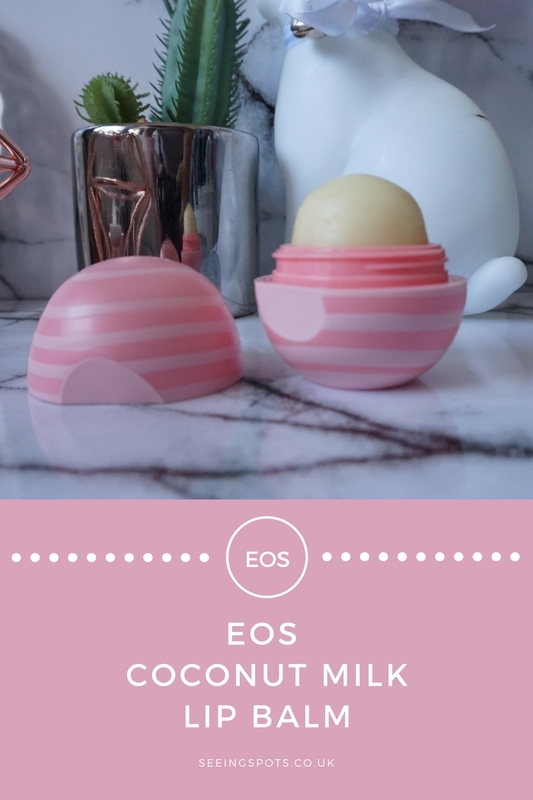 I recently picked up this EOS Coconut Milk lip balm from TK Maxx for £3.99. 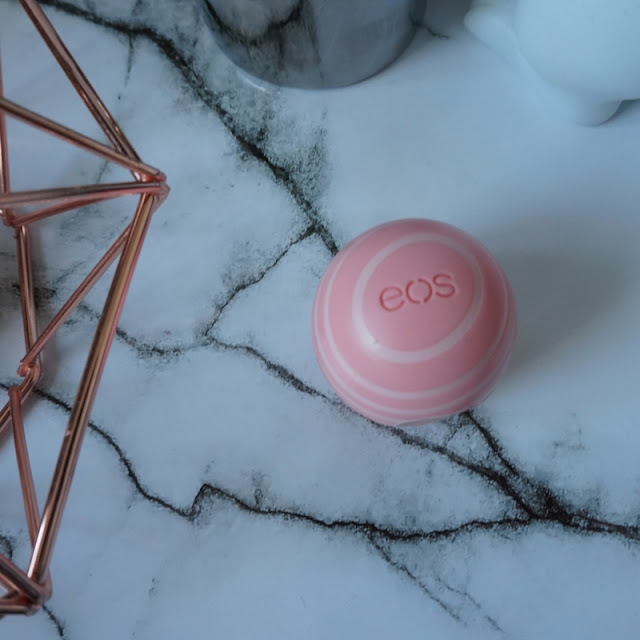 I've previously had an EOS Lip Balm and I really enjoyed using it. A couple of weeks ago I was talking to a friend about EOS lip balms as you do. We always have makeup and beauty product chats. I did miss having one of these and then TK Maxx had rakes of them. I love it when you chat about something and then it's almost as if it's meant to be. I knew I wasn't leaving the shop without one. 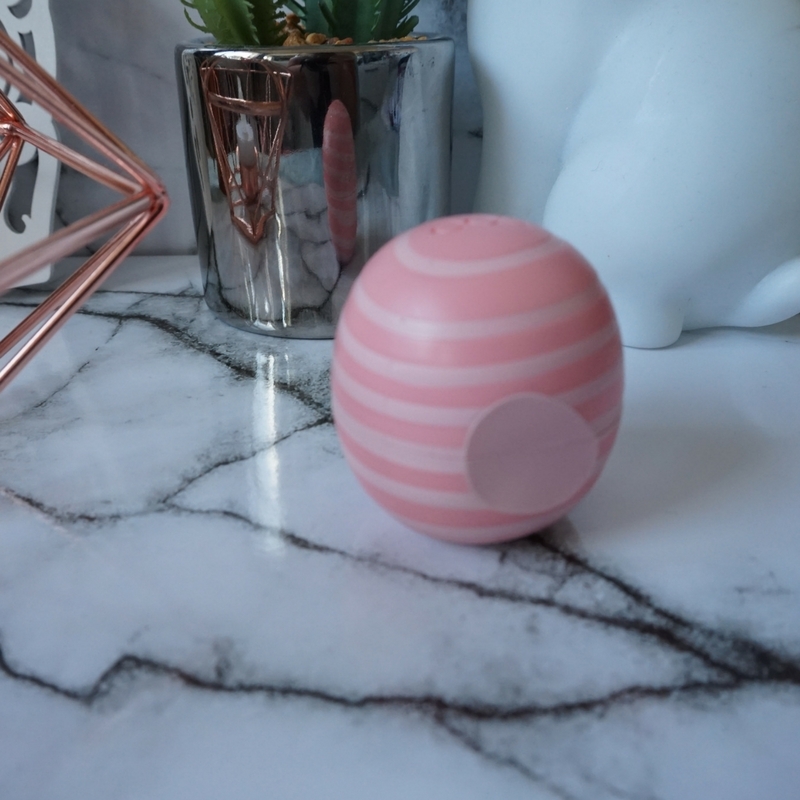 Recently I've grown to love coconut flavours after previously shying away from them and not really enjoying the scent. It does have a very creamy and coconut flavour and scent to it. Initially, I was going get the vanilla mint but my last EOS was sweet mint which I loved so I decided to try something different and I'm glad that I did. I've been using this in the evenings before I get in bed and I find it very moisturising. Another thing I like about the EOS lip balms is the packaging, I like the quirky egg-shaped packaging. For me, there are two downsides one is the RRP as at £6.50 I think this is too much but I did manage to justify the TK Maxx price. 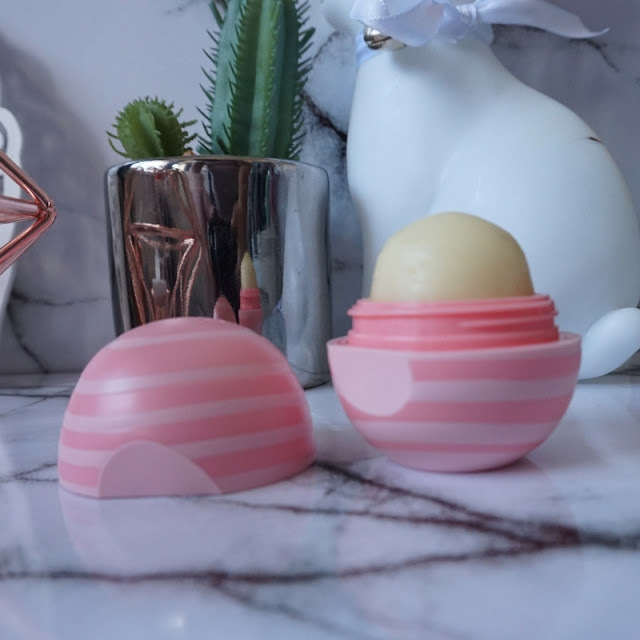 The second is the base of the previous EOS lip balm was like a bicycle spoke and towards the end of the product, I pushed a bit too hard as I applied it and the remaining product fell through the spokes and I essentially lost a good chunk of the product. 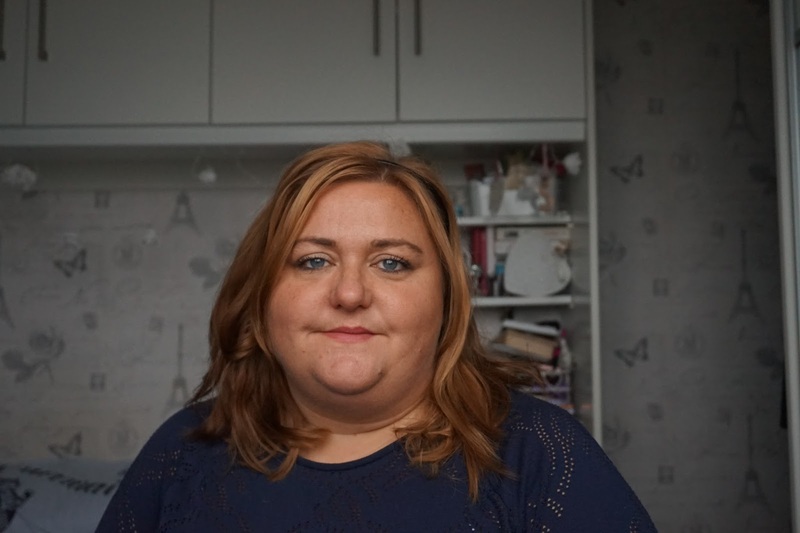 For the price, I'd have either expected the full base to have product in or a flat base so all the product could be used. I know I will be more careful with this one knowing the base isn't solid.